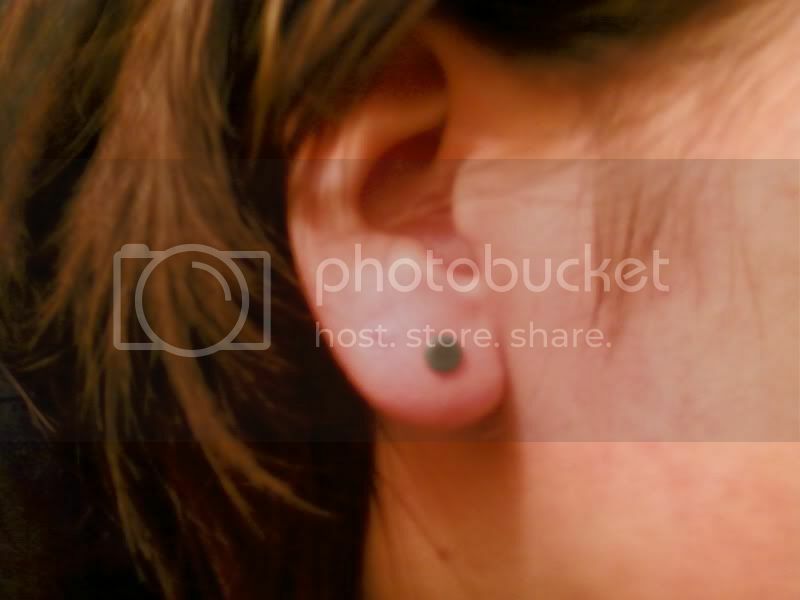 EarStretching.Net • View topic - Where should the hole be placed? Where should the hole be placed? Hi! I'm new to this and was wondering if you could help me out.. 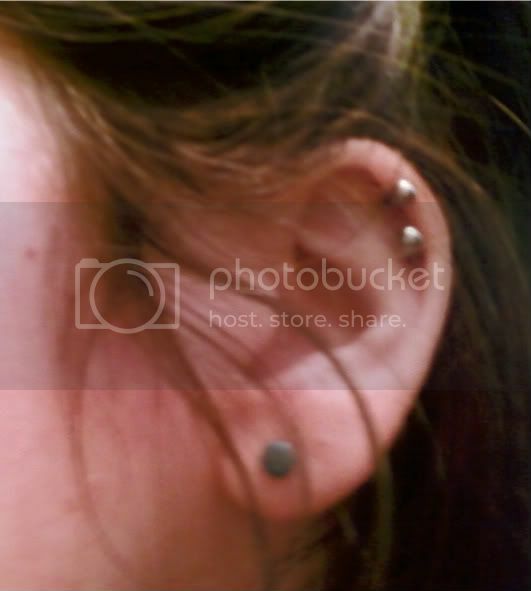 I got my ears pierced when I was 12(gun) and want to start stretching them. Can I stretch "gunned" holes or do I have to let them close and then pierce a new hole? And also, where is the hole meant to be placed if it's gonna be ideal for stretching? Can anyone show me pictures? Re: Where should the hole be placed? Are you happy with the placement of the piercings you have now? A lot of times gunned piercings come out uneven or are actually crooked in your ear, which you don't want for stretching. If they ARE even and you think the placement will work for stretching, you could stretch the gunned holes, but you'll have to start at very tiny sizes. I recommend just getting them redone by a professional with needles, and you could start at a larger size like 14G, or even 8G-6G if you wanted. I cant show you a pick but i agree with lindsay in the sense that you should get pierced at a 14 with a needle minimum if you are going to stretch. I started with gunned holes at honestly its been easy but it would have made a ton more sense to start at 14, instead of doing 18 and 16 witch most people skip.